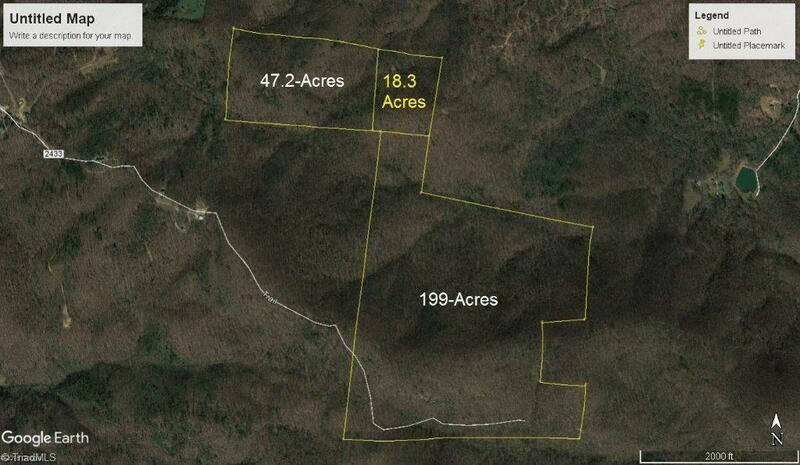 By deed, 2-parcels with over 261-acres of secluded mountain land on top of the Brushy Mountains in North Carolina! County shows 222-acres +/- with an additional 18-acres showing "no owner". The 47-acre parcel may be "land locked" without the 18-acres. Property is in the deferred tax program (timber management) with County annual tax being $484-per year! Deeded-right-of-way. 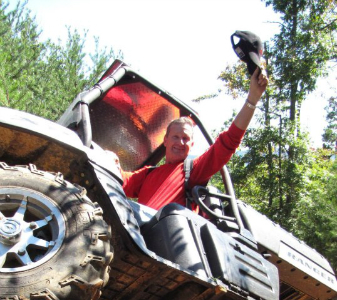 Enjoy trail riding, hunting, hiking, camping, or just getting away from the world. Great source for timber income! Great views!